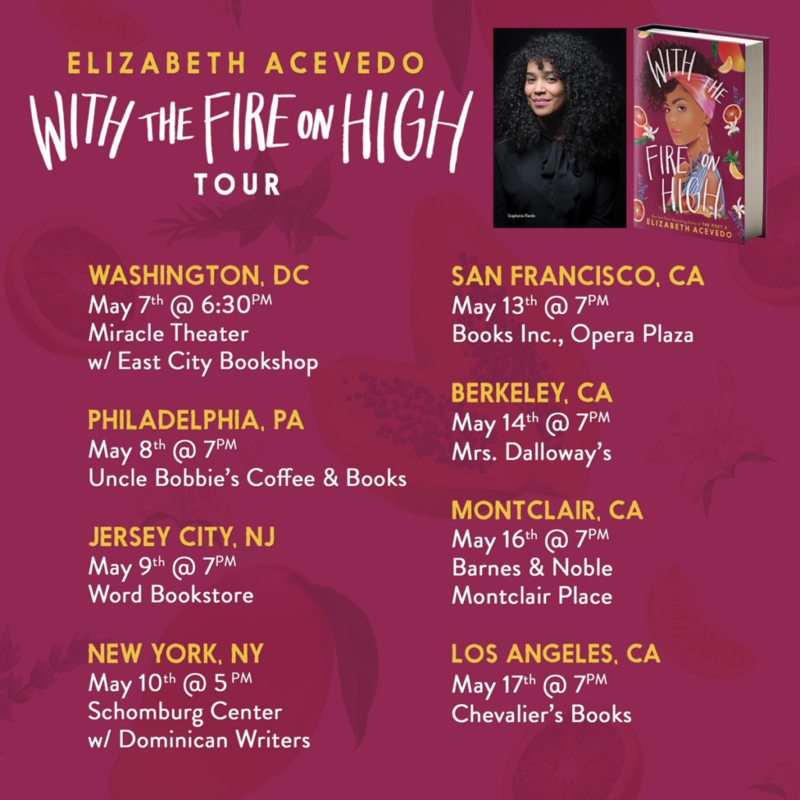 Official book tour dates are here! Join Elizabeth as she reads from the novel, signs books, and engages in conversations with some of her favorite writers and thinkers! Events in the following cities are ticketed. Visit acevedowrites.com/events to get yours today! The Poet X continues has done it again. The book has been nominated for a Lambda Literary Award in LGBTQ Children’s/Young Adult Literature. The 31st Annual Lammys will take place on June 3, 2019. The celebration continues with a New York City Book Award win!! The award honors literary and historical texts that evoke the spirit of the city. The Poet X has won the Pura Belpré award, presented annually to a Latinx writer whose work best portrays, affirms, and celebrates the Latinx cultural experience in an outstanding work of literature for children and youth; the Michael L. Printz award for excellence in Young Adult Literature; and, for The Poet X audiobook, the Odyssey Award for the best audiobook produced for children and /or young adults. Xiomara’s compelling story has also earned The Poet X a 2019 Walter Award in the teen category. The Walter Awards, presented annually, recognize diverse authors whose works feature diverse main characters and address diversity in a meaningful way. 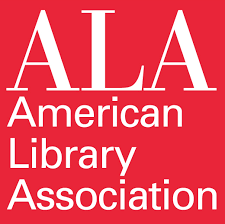 Through 11 distinct divisions, the American Library Association (ALA) promotes libraries and library education all over the world.